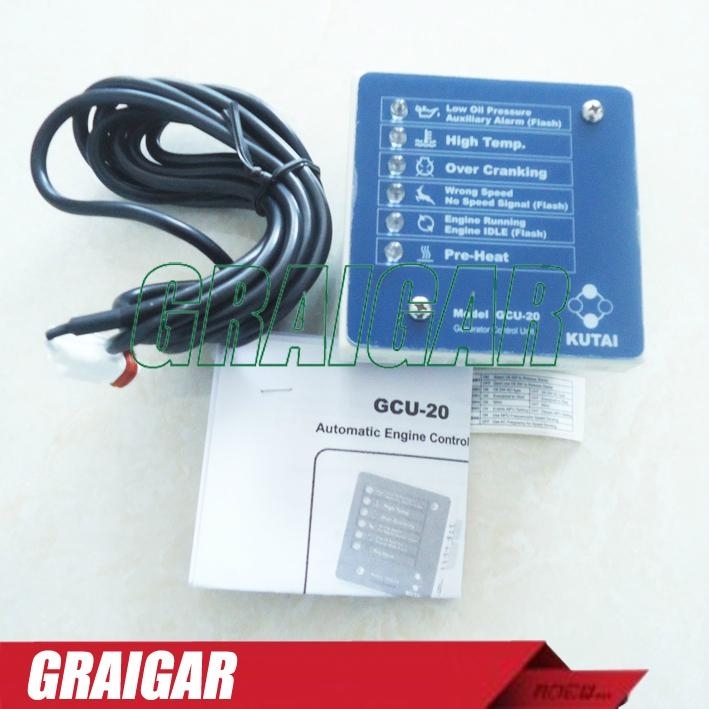 GCU-20 Automatic Engine & Generator Control Unit has many useful functions like annunciator alarm output and selectableEM81 / EM121 MPU signal for speed sensing. 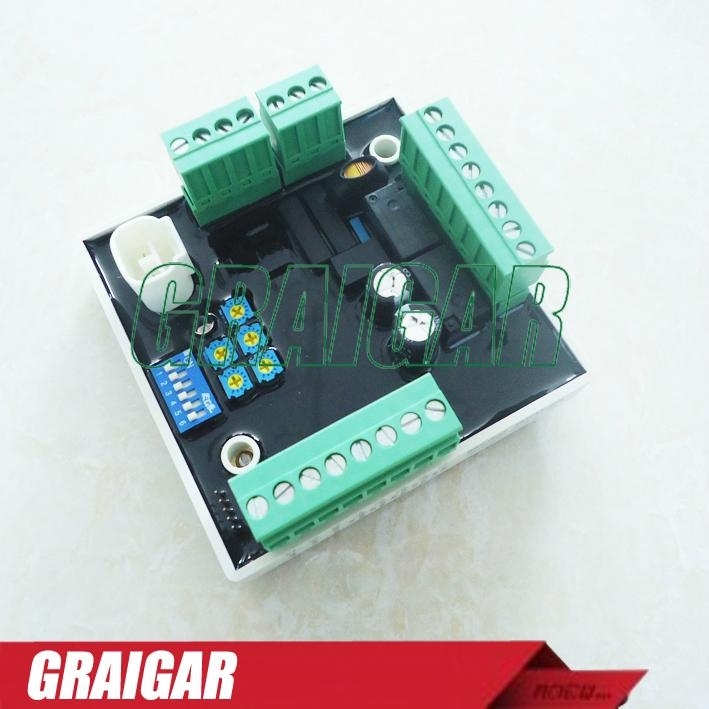 It's suitable for pump engine control. GCU-20 also provide IDLE control for electronic governors.